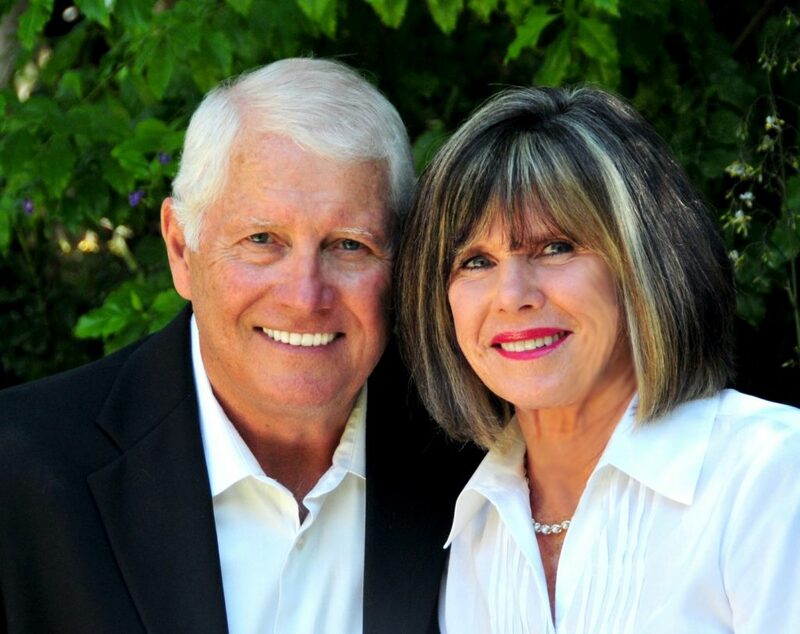 After three generations of their family experiencing the pain and devastation of losing their pastors to burnout or infidelity, Jim and Debbie Hogan felt God’s call to create a ministry designed to strengthen and encourage ministry couples. As a result, Standing Stone was founded in 2002 in Chromo, Colorado at the Hogan’s log home on the Navajo River. Now almost fifteen years later, Standing Stone has a national reach and is committed to caring for and serving ministry couples who need to be supported, understood, and encouraged to find the appropriate balance for thriving while facing their unique set of challenges. Pastors are supposed to help others when they are having trouble; but who does a pastor go to when he and his family are facing challenges in their own lives? Standing Stone believes that every pastor needs a shepherd who will pour hope and encouragement into them, allowing them to stay healthy and strong. Strong ministry leaders create strong followers of Jesus and strong followers of Jesus can change the world. To significantly reduce the number of pastors and ministry leaders leaving their ministries prematurely. 1. Care for pastoral couples at risk of leaving the ministry. 2. Educate church boards and members on the challenges and needs of their pastoral teams and how they can be more effective in caring for them. 3. Establish mentoring relationships between experienced pastors and graduating students going into full-time vocational ministry. Healthy shepherds lead healthy flocks. Our goal is to help strengthen our ministry leaders and make sure they are healthy, by facing and processing their own issues and challenges in a safe and caring environment. Strong and healthy ministry leaders develop strong and healthy followers of Jesus. Strong and healthy followers of Jesus advance the Kingdom of God.